EVERETT, Wash. – The Everett Silvertips (@WHLSilvertips), six-time U.S. Division champion and defending Western Conference champions of the Western Hockey League, announced in conjunction with Hockey Canada that defenseman Ronan Seeley has been named to the roster for Canada in the upcoming World Under-17 Hockey Challenge, hosting 66 of the country’s top young hockey players in Saint John and Quispamsis, New Brunswick, Nov. 3-10. The process, beginning with 112 players who were invited to participate in Canada’s national under-17 development camp in July, were introduced to the Hockey Canada Program of Excellence. The 66-player overall roster will be divided into three Canadian teams – Team Canada Red, Team Canada White, and Team Canada Black, who will compete against competition from the United States, Czech Republic, Russia, Finland, and Sweden. 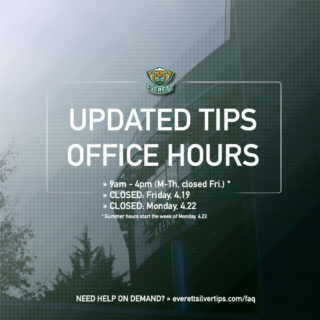 Seeley, a 2002-born defenseman, has a pair of assists in six games in his first season as a Silvertip along with a +1 rating. He earned his first career WHL point with an assist on Oct. 12, in a 5-3 win against the Edmonton Oil Kings. 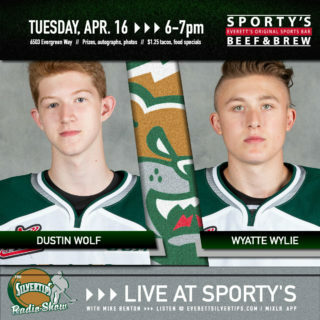 The 5-foot-11, 175 pound blueliner was selected in the first round (20th overall) by the Silvertips in the 2017 WHL Draft and signed to a WHL Standard Player Agreement on Dec. 12. He earned 31 points (5g-26a) in 30 games last season with the Lethbridge Hurricanes Midget AAA (AMHL) program, ranking tied for third in points among all league blueliners. His 26 assists paced all Hurricanes defensemen and finished tied for the league lead in assists among defenseman. Seeley helped lead the Hurricanes to the league title and Telus Cup tournament berth this season, earning Most Valuable Player honors at the Telus Cup with seven points (2g-5a) in seven games. He also skated in five games at the WHL Cup with Team Alberta, earning three points (1g-2a) and a +5 rating in a silver medal finish. Seeley will be joined at the event with Silveritps head coach Dennis Williams, who will serve as head coach for Team Canada Black and was named to the position for the tournament on July 5. 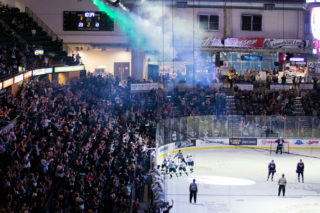 Williams was named WHL Western Conference Coach of the Year last season and led the Tips to their second Western Conference title in franchise history. 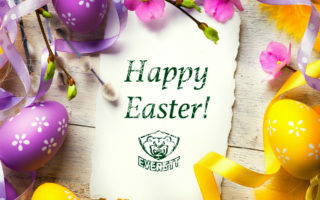 Under his guidance during his first season behind the Everett bench, the Tips earned their second most regular season total in wins (47) and third most points (99) in franchise history. 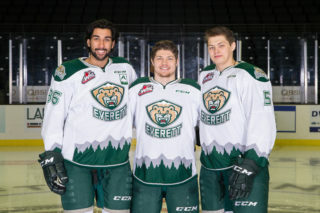 Offensively, the Silvertips scored 246 goals to set a new single season franchise record, were second in the league for goal differential (+80), and for the first time in franchise history carried seven players who scored 20 goals or more in a single season. Coverage of the World Under-17 Hockey Challenge will be carried on TSN and RDS in Canada, airing the Semifinal matchups on Nov. 9 and the Bronze and Gold Medal games on Nov. 10.